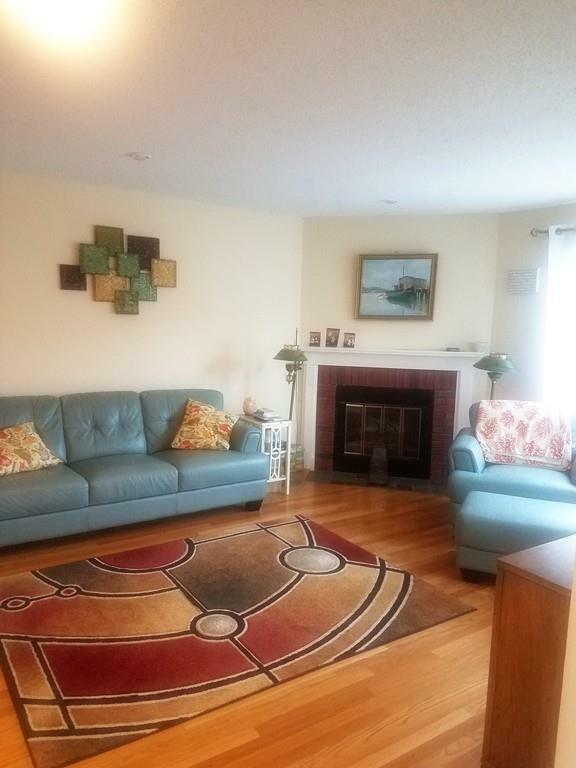 104 Johnson Road #105, Chicopee, MA 01022 (MLS #72345993) :: NRG Real Estate Services, Inc. 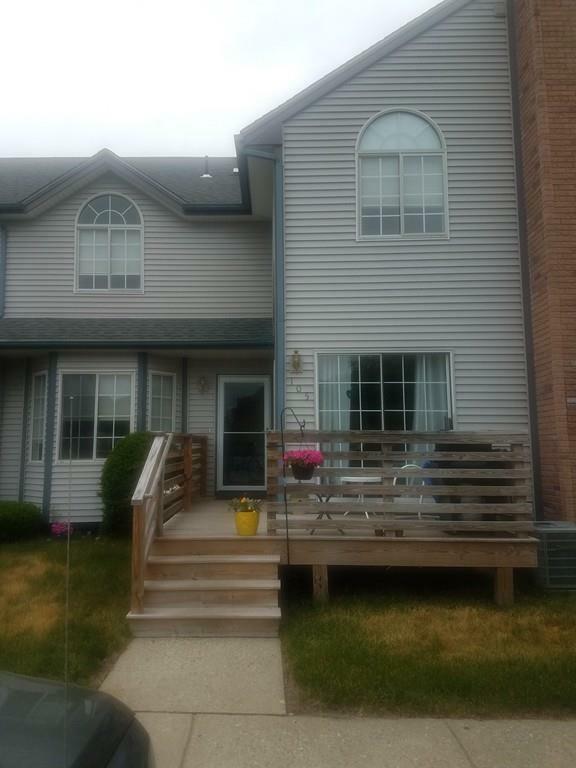 Beautifully updated condo in Twin Oaks!!!! 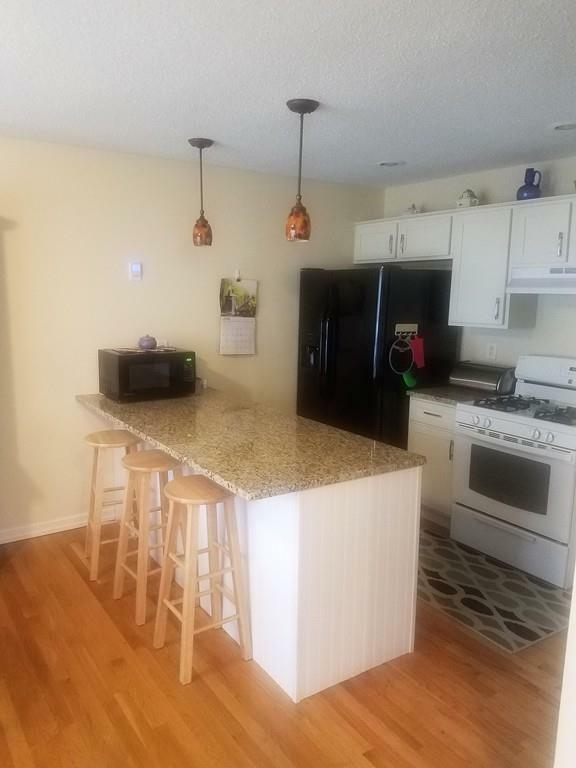 Updated kitchen with new cabinets, granite counters, and new appliances. 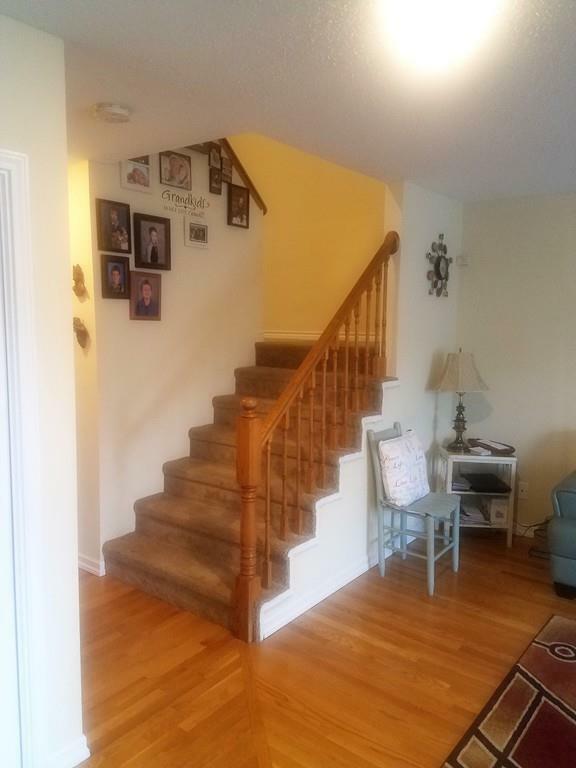 Gorgeous hardwood floors, new heating system, new central air system, finished basement, laundry on the same floor as bedrooms, large master bedroom and lots of storage. And let's not forget the swimming pool you get to enjoy all Summer long. Motivated Seller, scheduled your showing today!!!! Back on market because Buyer was unable to secure financing. Listing courtesy of The Rez Group of Bkaye Realty. Listing provided courtesy of The Rez Group of Bkaye Realty.